This diner-style restaurant tucked away on Wall Street is a perfect place to start your day in Asheville. Due to its popularity we were met with a short wait where we hung out on the sidewalk. But we didn't mind, because this place came highly recommended by people we know and friends on Facebook. It was difficult to tell how large this place was because the dining room was hidden in the back. Surprisingly, it turned out to be much more expansive than it looked from the front. After about 20 minutes or so we were escorted through the hallway lined with creative sketches drawn by customers on the butcher paper used as table cloths. I would have stuck around to take a closer look had there not been an extreme amount of heat bellowing from the kitchen. There were some really fantastic drawings showcased on those walls. While we were waiting, Cody and I had taken some time to peruse the menu, so we would have a good idea about what to order. Our plan—which totally backfired—was to get an entree that we could share, so that we wouldn't be so full at the end of the meal. The reasoning behind that had something to do with the rather large breakfast we ate at the Tupelo Honey Cafe days earlier that stuffed us till dinner time. There were many more restaurants I wanted to try while visiting Asheville, so I wanted to make sure that we'd be hungry come lunchtime. 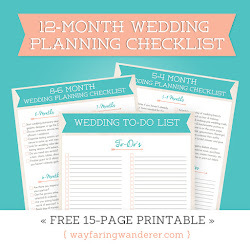 Great plan, right? Wrong! Like I said, it backfired. Our plate of Shrimp and Grits ended up being a really hearty meal that left us feeling just as full. They were different than your normal run-of-the-mill shrimp and grits. Instead of just plainly piling ingredients over stone-ground grits, they concocted a sauce to top them with. It was reminiscent of a cajun-style gumbo, like you'd find in New Orleans. I enjoyed the spicy kick the peppers added to the mix. While these shrimp and grits were much different than the ones I ate in Charleston, I thought their spin on this classic southern dish was an interesting take. 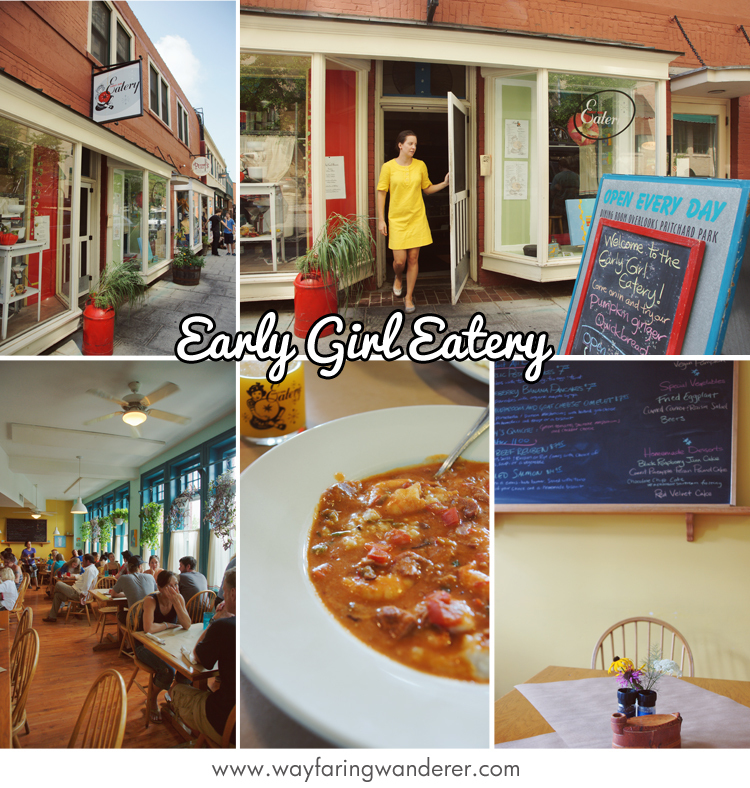 Early Girl Eatery was a great place to have a homemade meal. It's vegetarian friendly, the waitstaff was super friendly, and the atmosphere was relaxed and laid back. We would have stayed a little longer had we not been in a rush to go meet a friend for a day of tubing. The next time we're in Asheville, it'll definitely be on our list of places to return to! Interested in taking a look at some of the other places to eat in Asheville? Visit the Local Restaurant Guide to Downtown Asheville, NC I shared previously! One of our favorite Asheville eateries. We try a new dish every time and all of them are really good.